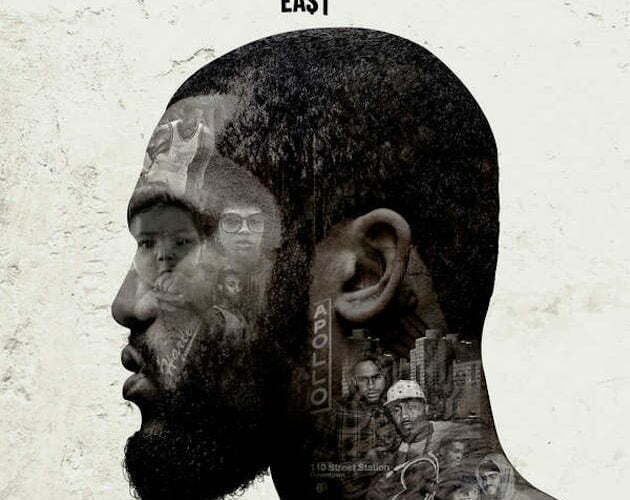 Stream Dave East new album “Kairi Chanel” on Apple Music and Spotify. The Harlem lyricist released the project early Friday morning and has been getting some positive reviews among his massive fan base on social media. Dave East recently signed a new deal with Def Jam after having already signed to Nas label Mass Appeal. He was also featured on XXL Freshman class of 2016. The 15-track album saw guest appearances from Fabolous on “Eyes On Me”, Cam’ron on “S.D.E.”, Jazzy Amra on “Slow Down”, Beanie Sigel on “The Real is Back”, and The Game on “Bad Boy on Death Row.” 2 Chainz and Sevyn Streeter are also featured on the project. The album is also named after East’s 6-month old daughter Kairi. Stream the album “Kairi Chanel” on Apple Music below.